“Passionate, original, tempestuous, stubborn, charming, obnoxious, courteous, inappropriate, dogged, fiery, and impossibly effective.” That’s how Barbara Boyle of the Sierra Club described the legendary Grand Canyon river runner and advocate Martin Litton. Martin Litton passed away a year ago today, at the age of 97. 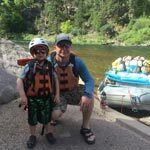 He is known for pioneering the use of whitewater dories to run river trips in the Grand Canyon, and more importantly, for his uncompromising role in some of our country’s great conservation victories in the 1960s. 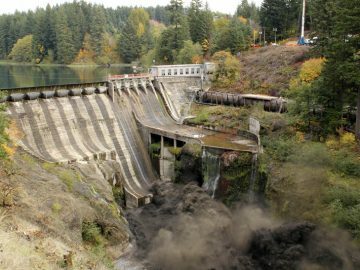 When two mammoth dams were proposed on the Colorado—one at Bridge Canyon, the other at Marble Canyon—Martin spoke out passionately against them in front of the Sierra Club board and convinced the Club to launch a campaign opposing the dams. In 1968, Congress terminated both projects. Martin was not one to compromise. Indeed, he said: “I never felt it did any good to be reasonable about anything in conservation, because what you give away will never come back—ever.” But even today, the greatest canyon on Earth faces increased pressure from development and mining. As we remember Martin’s life and legacy, it is also a reminder that past battles to safeguard this crown jewel of our National Park System were not easily won and don’t guarantee its protection in the future. After his fiery speech to the Sierra Club more than 50 years ago, preeminent conservationist David Brower referred to Martin as his “conscience.” As we continue to fight battles to protect our cherished wild places, let us do so while remembering those who fought before us and continue to live on in their legacy. 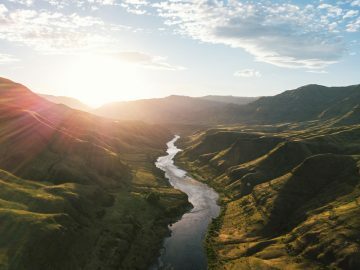 Let Martin continue to be our conscience as we face down threats to our wild rivers and public lands. We owe it to Martin and to ourselves to do everything we can to ensure that the Grand Canyon, and its surrounding watershed, is protected now and for future generations. 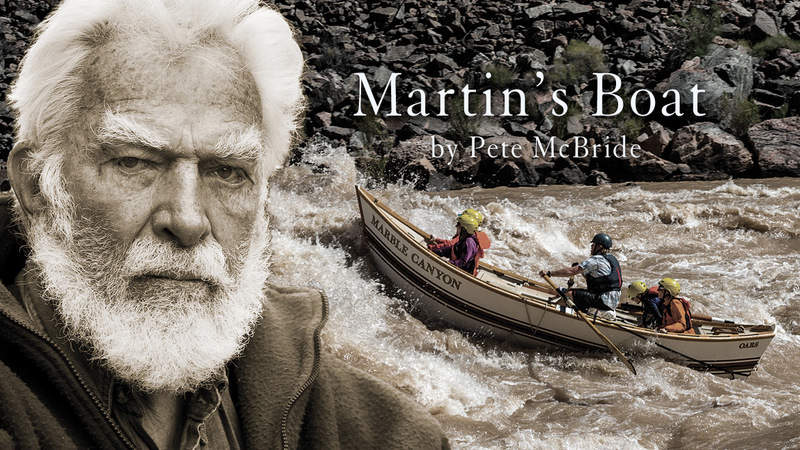 Tomorrow, we are honored to release the trailer for Martin’s Boat, a new film by National Geographic filmmaker Pete McBride. 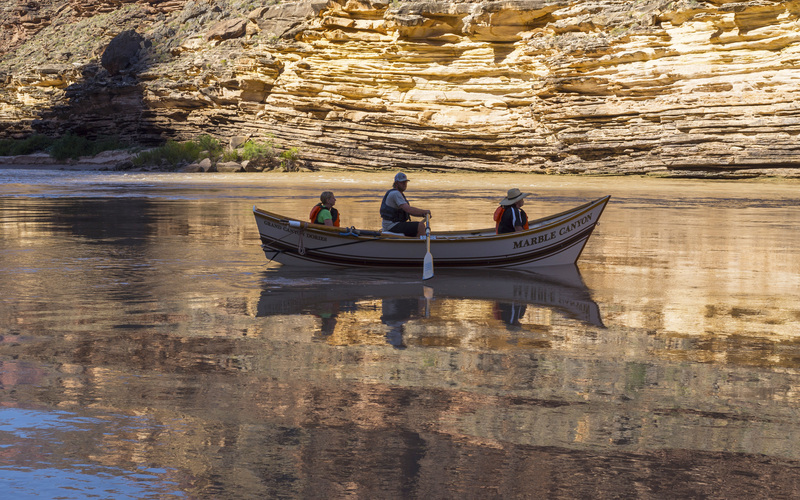 The film honors the life and legacy of Martin Litton while following the newest boat in the Grand Canyon Dories fleet, the Marble Canyon, on her maiden voyage down the legendary Colorado River through the Grand Canyon. Update: See the trailer for Martin’s Boat at MartinsBoat.com. Plus, catch the premiere at the Wild & Scenic Film Festival in Nevada City, CA taking place January 14-18, 2016 and on tour nationwide this spring.